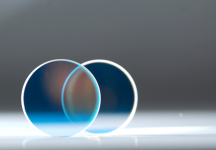 High reflectors are optical coatings maximizing the reflectance of an optical surface in a specified spectral range. 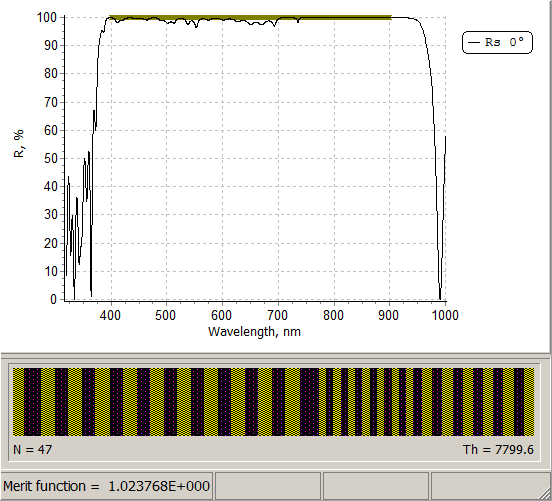 The coating performance outside of the specified spectral range is generally of no interest. High reflectors can be divided into two groups: metal coatings and dielectric coatings. 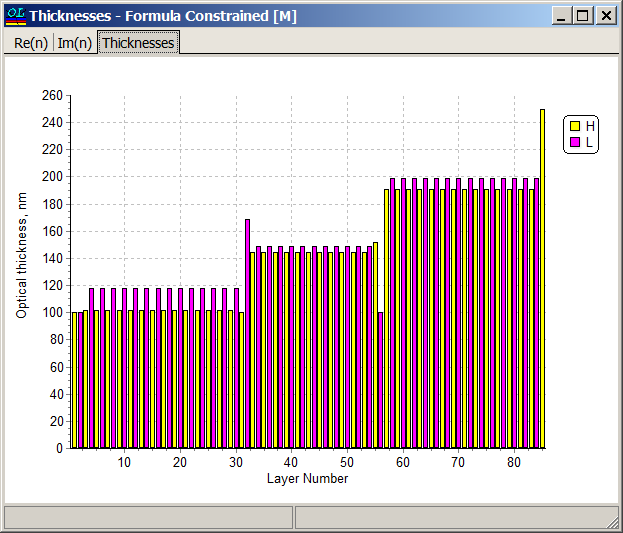 Thin layers of silver, aluminum, gold provide high reflectance in a wide spectral range but they are extremely fragile and it is difficult to maintain them over long periods of time. 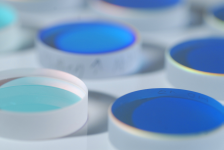 Often metal high reflectors require a protective dielectric layer. 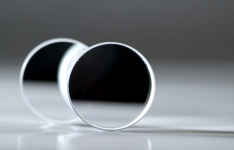 Dielectric high reflectors can be considered as an alternative but they exhibit much narrower high reflection range. 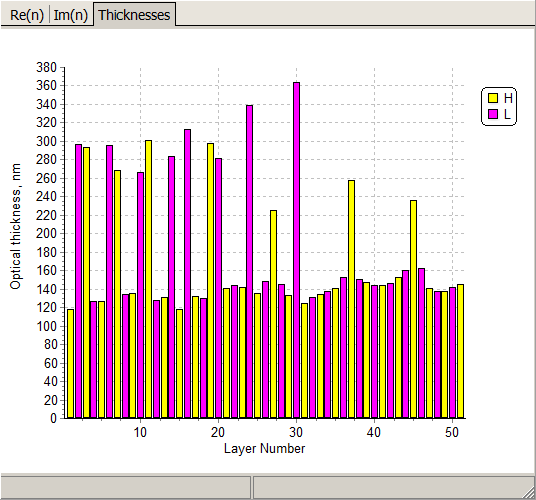 OptiLayer provides various numerical tools for designing dielectric and metal-dielectric high reflectors. 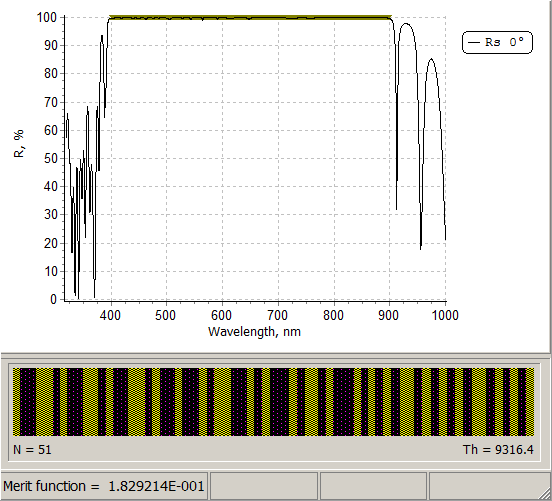 Refractive index profile of a high reflector calculated with the help of the formula constrained optimization option of OptiLayer. We can observe a combination of three near quarter wave stacks.